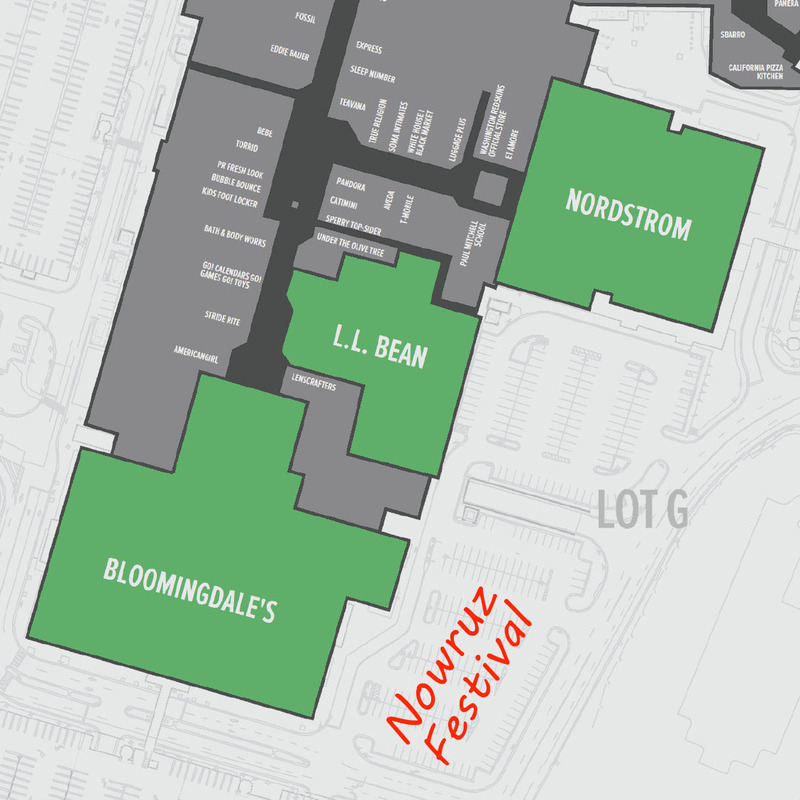 Discover more than 3,000 years of tradition and customs on Sunday, March 17, 2019 (10am-6pm) at the Persian New Year celebration Tysons Corner Center in McLean, VA. Enjoy music, dance, dramatic performances and meet with costumed characters roaming the festival. Shop in our bazaar or savor the flavors of Persia in our food court. Fun for the entire family. Conveniently located at 8100 Tysons Corner Center, McLean, VA 22102, and as always, free admission for all attending! Of all the Persian national festivals, the New Year celebrations are at once the most important and the most colorful. If you're interested in supporting this event, there are several ways you might do so. There are lots of fun Nowruz festival photos to see! Find them here in our photo gallery.